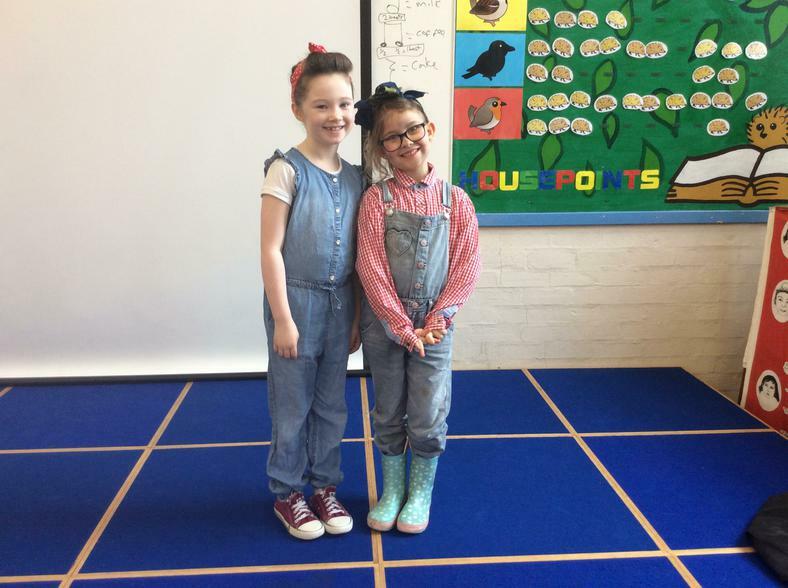 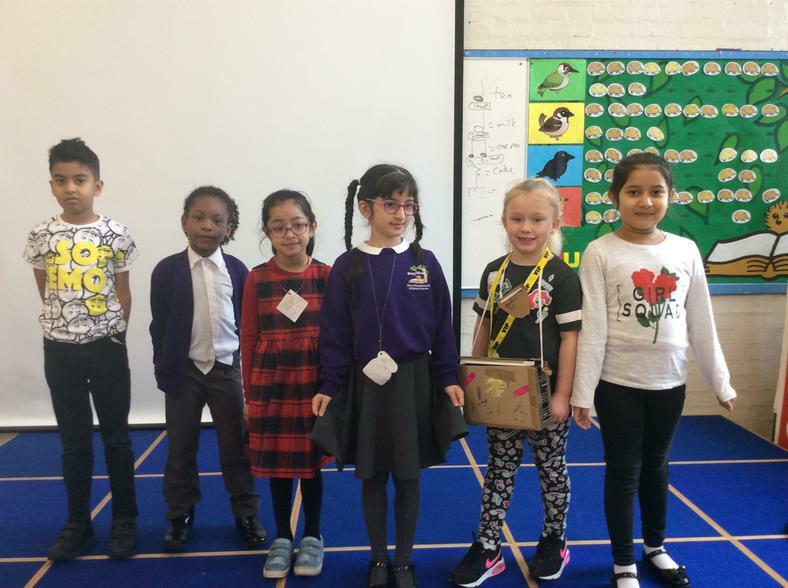 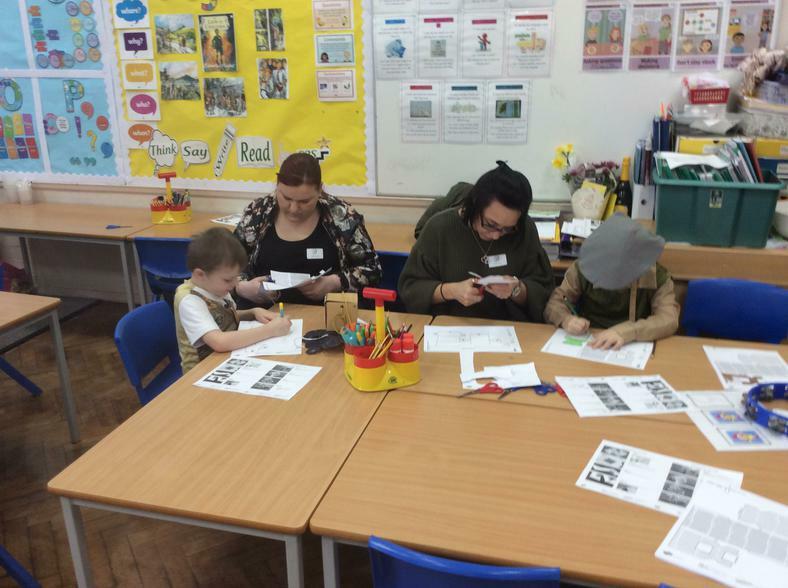 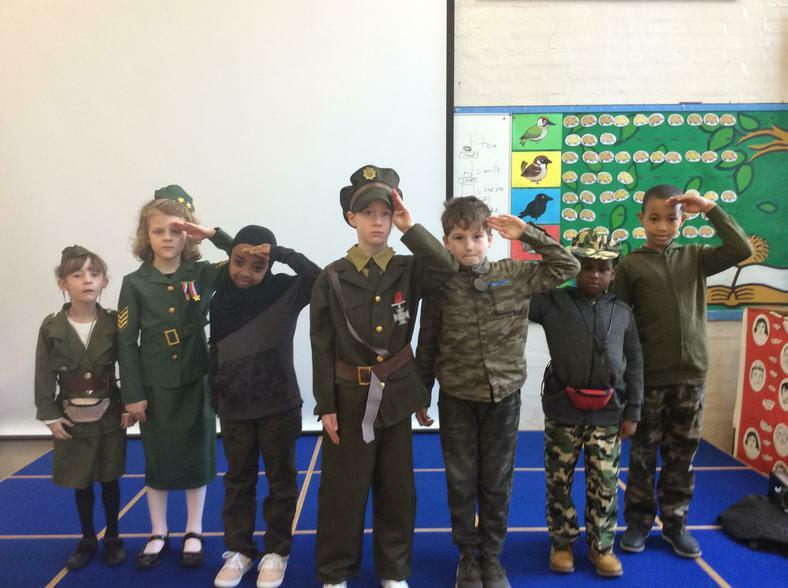 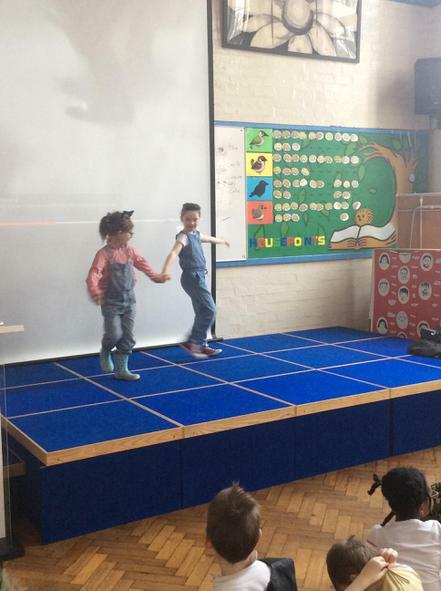 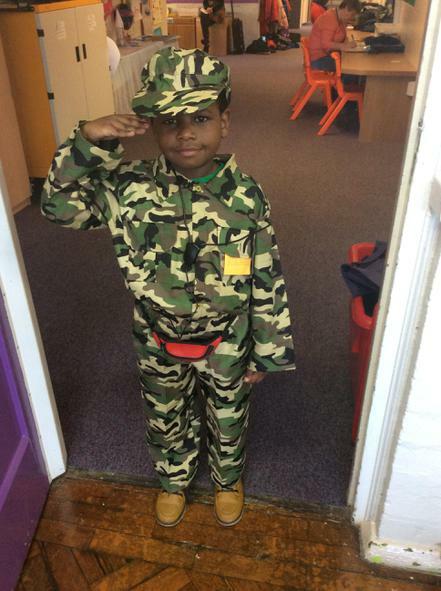 On Friday 16th March, Year Two held a Home Front day at school. 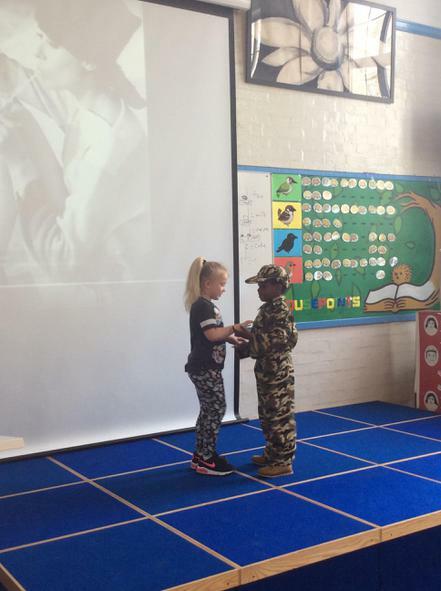 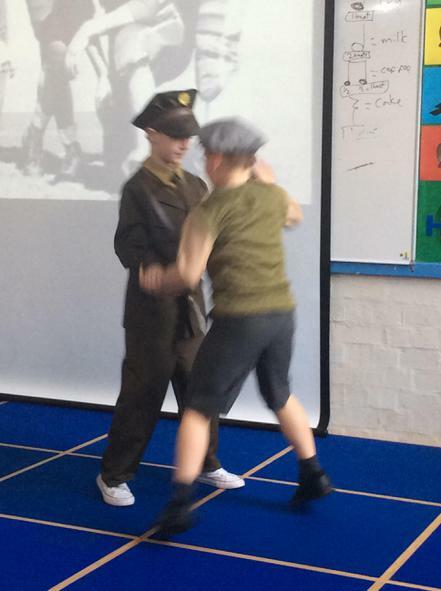 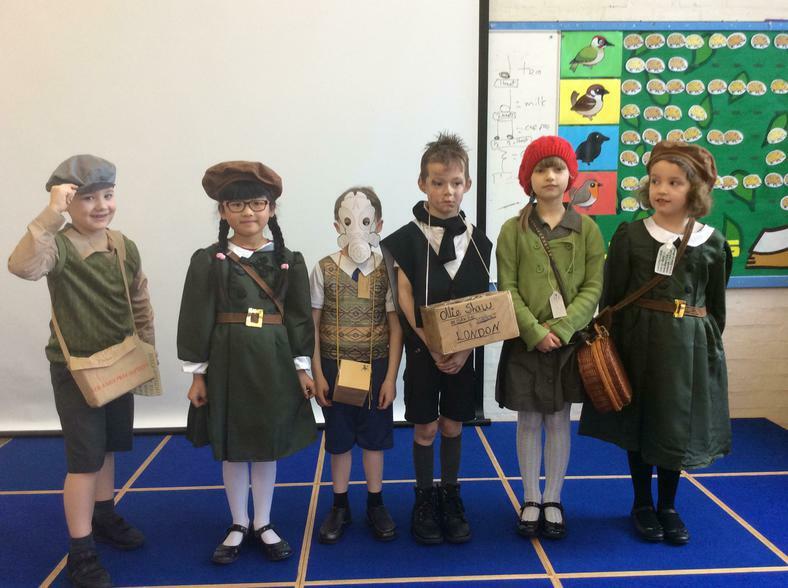 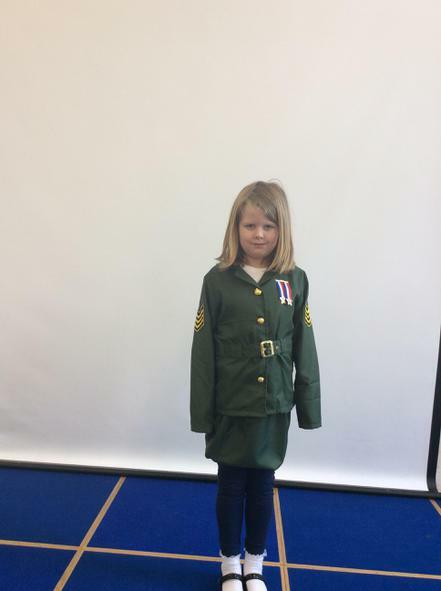 We all dressed up to show different roles during the war, including Land Girls, soldiers and evacuees. 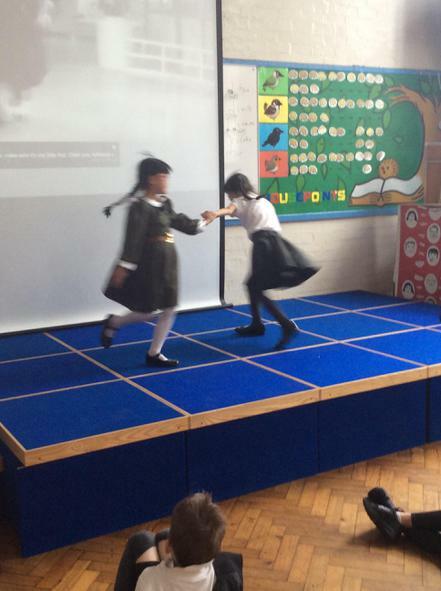 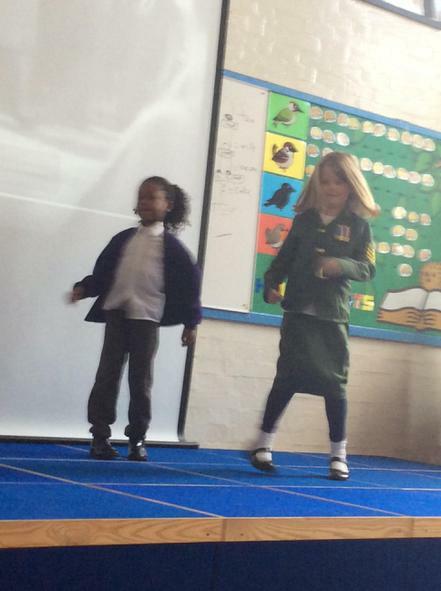 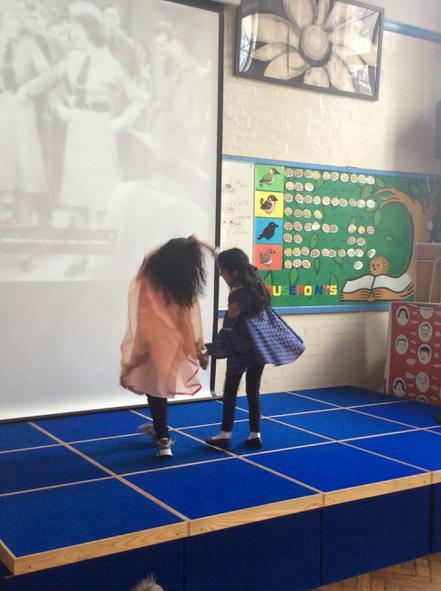 We learnt 'It's a Long Way to Tipperary' and danced the swing dance. 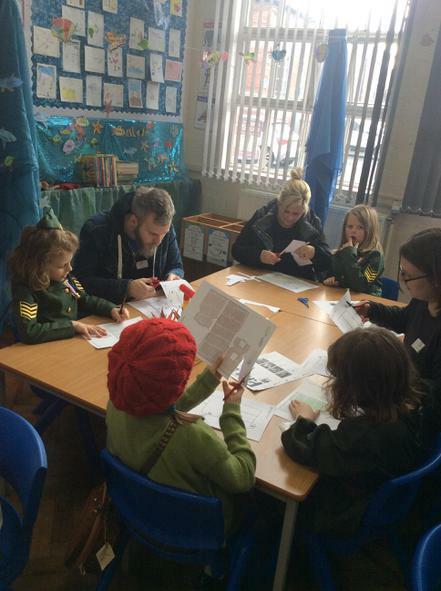 Then we made air raid shelters with our parents during the afternoon. 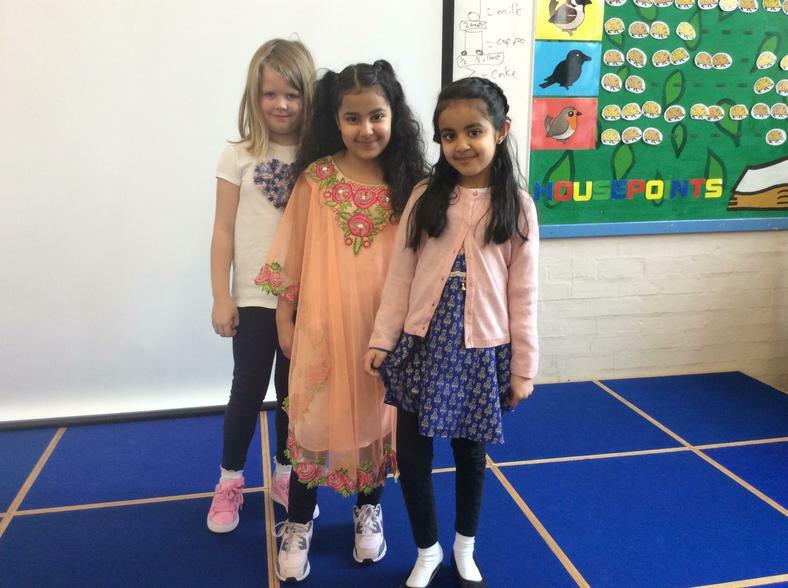 Thank you parents and carers for your efforts in dressing the children - they all looked fantastic!